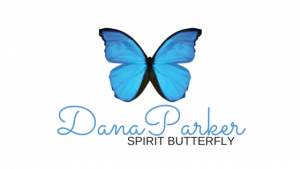 Dana Parker is a professional intuitive who has worked on, developed and applied her instinctive, natural abilities through out her life. She has deepened her natural talents by studying with some well respected professional readers, intuitive healers and spiritual masters. 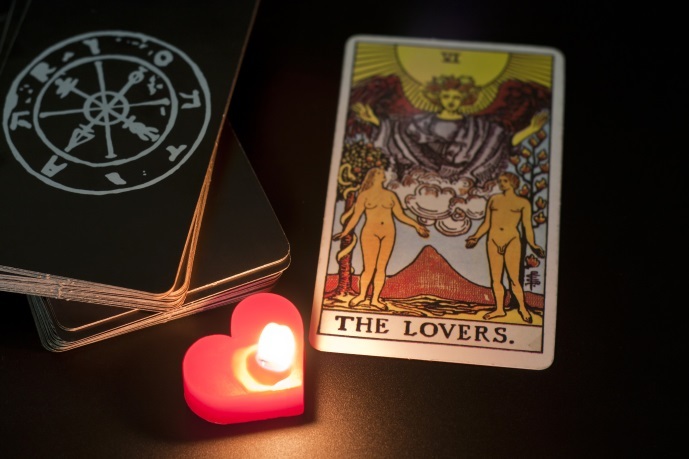 Whether you seek information about love, finances, work, relationships or your soul's direction, an intuitive reading can give you answers to those big questions. Dana will tune in to your energy and will pass on messages and insight that are given for you. She uses your birth details and auric information to highlight areas that are of interest to you so that you can gain clarity in your life, and resolution. She will also channel messages from guides and spirits who wish to guide you at that moment. Intuitive readings can also be fun. They are interactive and offer an opportunity to share, so that a solution can be found together. Sessions can provide you with affirmation and validation for the things you feel are true, where others may not be able to see. Please note that while Dana is also a psychic medium, psychic mediumship readings are most useful once some distance has been acquired following a major traumatic event. You can book a session face-to-face in Melbourne, phone (in Australia) or via Skype (Worldwide). Interested in Intuitive Development? Check out the Dana Spirit Butterfly Youtube Channel or the Events listing below.